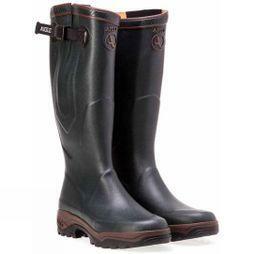 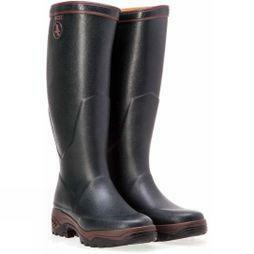 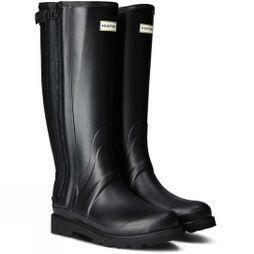 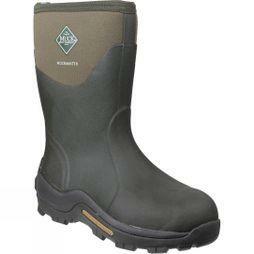 Browse our selection of men's wellies and keep your feet dry whatever the weather. 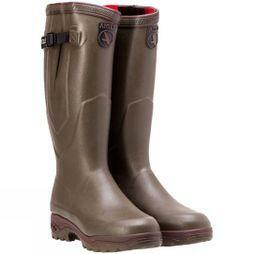 Everything in our range has been carefully chosen with protection and durability in mind. 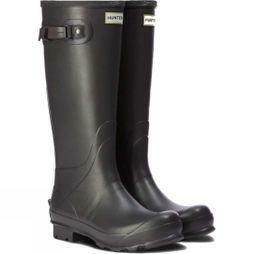 If you need a classic handcrafted pair, you can discover our stylish Hunter wellies - they feature a webbing strap and weatherproof buckle. 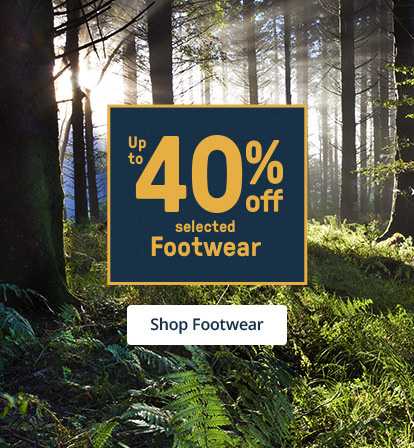 We know how important footwear is on your outdoor adventure, which is why our collection of men's wellies also includes brands like Dunlop, Aigle, Cotswold, and Muck Boot. 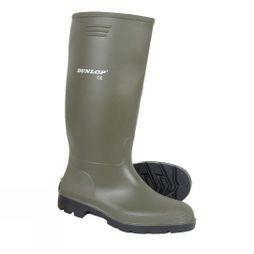 To make sure you're comfortable, our styles include high quality short wellington boots, rain boots as well as half wellies. 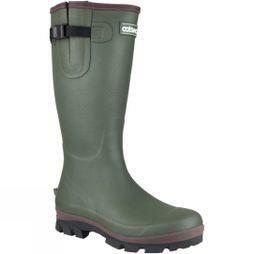 Designed with sturdy soles, soft rubber for easy movement, and quick drying lining, they're the perfect accessory for any activity.